OWH Stars and Stamps (Our OLD blog! ): Stamp Scrap & Doodle Features Operation Write Home! Stamp Scrap & Doodle Features Operation Write Home! 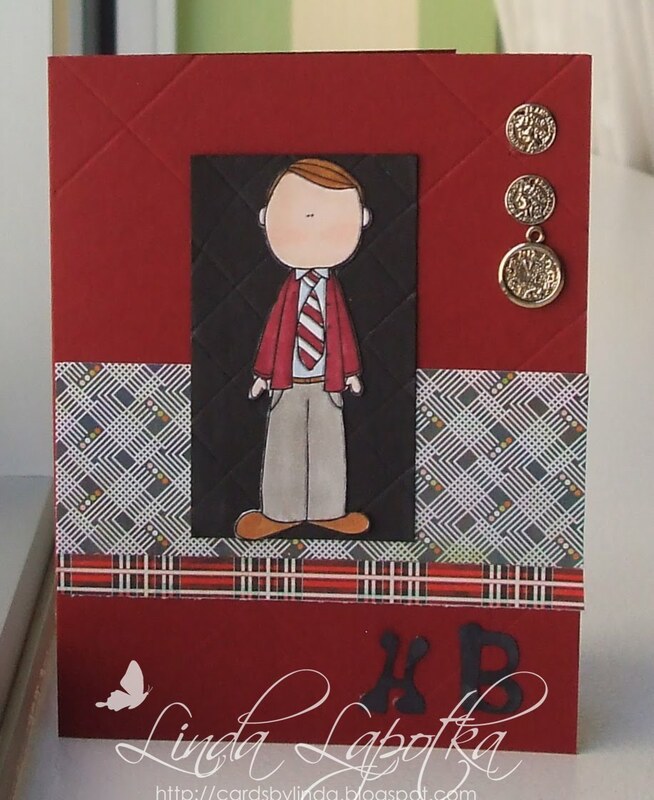 Stamp, Scrap & Doodle is featuring Operation Write Home today on their challenge blog in honor of our birthday! Our little challenge blog at Stamp, Scrap & Doodle was started to share our love of crafting and hopefully inspire others as well. We put up a new challenge every Saturday and offer a weekly prize through a random draw. Our design team offers inspiration pieces each week. This is the place to explore all of your digital and paper dreams, inspire your creativity and test your limits. 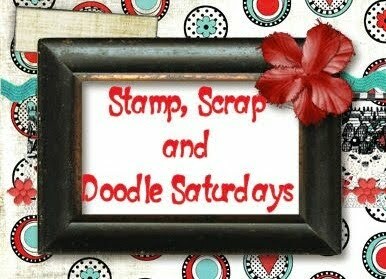 We hope you will join us for some crafting and creating fun at Stamp, Scrap and Doodle Saturdays! Our sample was made by Linda Lapotka from our design team, if you'd like to see more of her art work you can visit her blog Scrapcat Cards by Linda. Here's a link to Stamp, Scrap & Doodle so you can play along in their challenge for Operation Write Home! Cute manly card! Since he has no facial features he can be almost anyone.